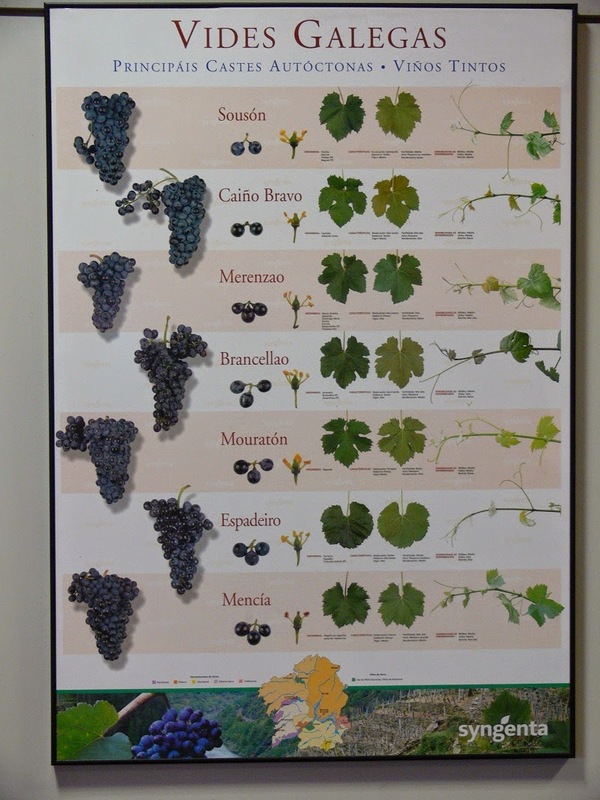 History of vines dates back nearly two millenniums in Nothern part of Spain, back to time of Romans. During the years of 21th century boost for local and indigenous grapes have lifted their wines on spot light. 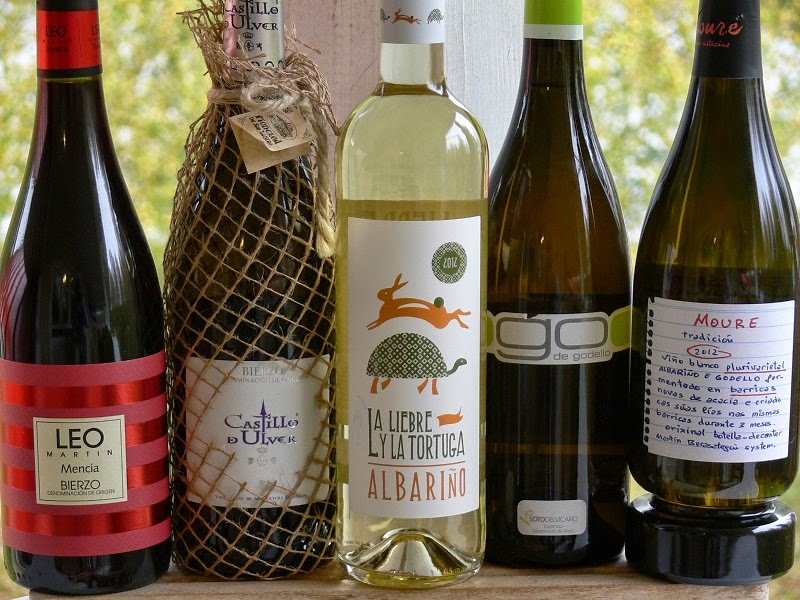 Albariño, Godello and Mencia serves nuances and novelties from autonomous community of Galicia, namely in O Ribeiro, Ribeira Sacra, Valdeorras regions and in Bierzo in the province of Leon. 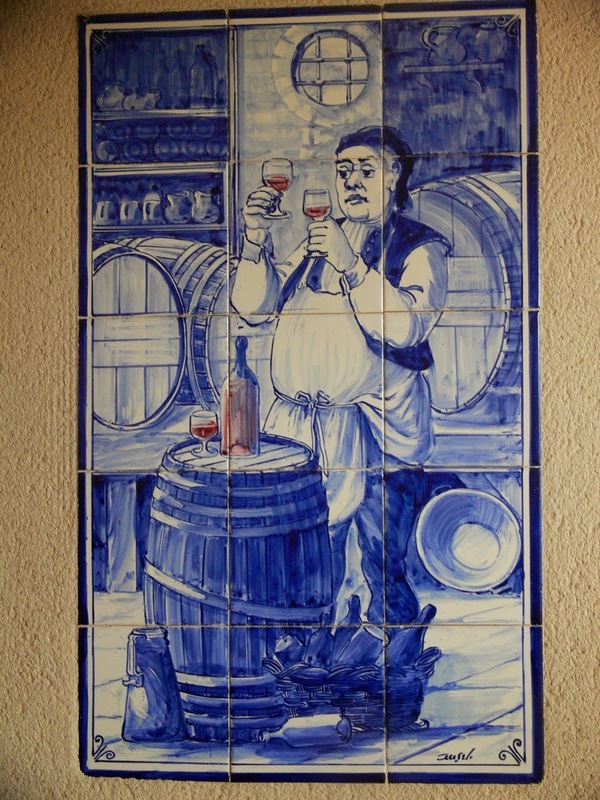 Wines have long history in Nothern parts of Spain. There are very old plantations on vines in Galicia, some more than 100 years old. White grape varieties in Galicia. 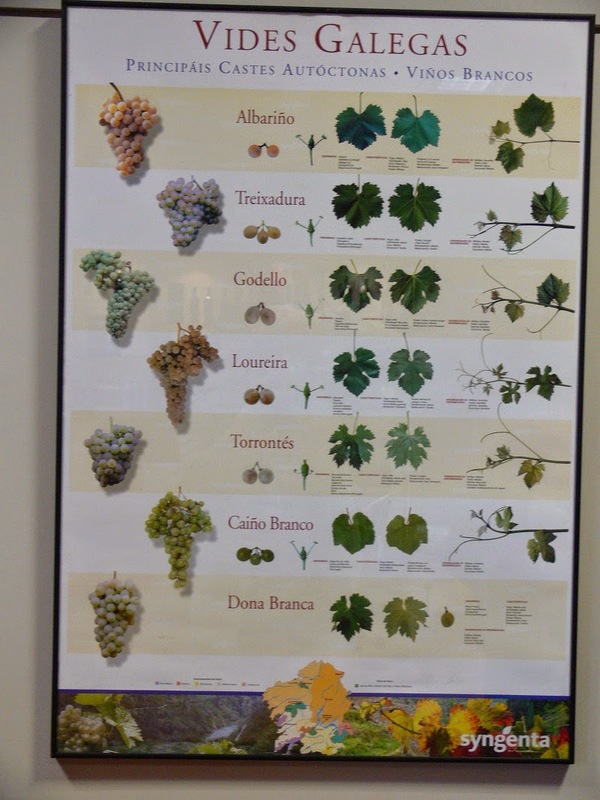 Albariño grape comes from northwestern parts of Iberian Peninsula, namely Galicia in Spain and Minho in Portugal. The grape has thick skin and the crop is limited. 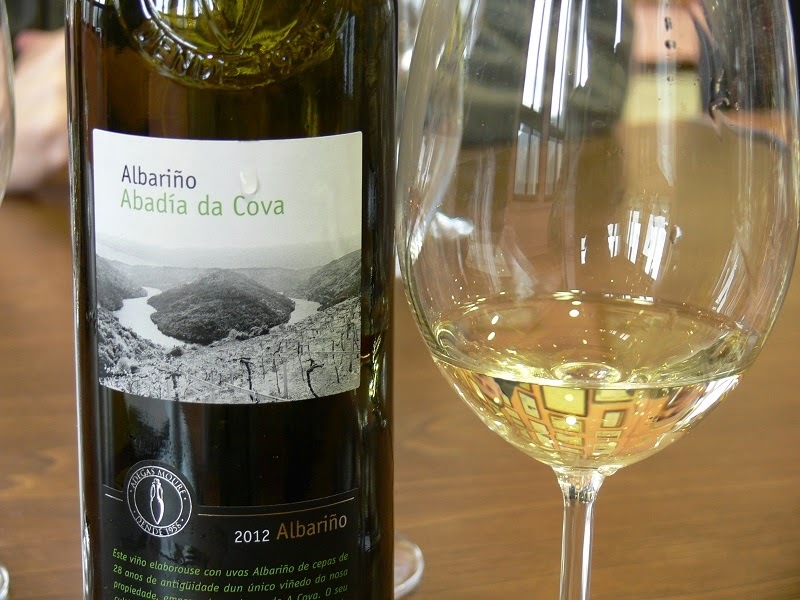 On the nose Albariño is identified by its fruity aromas and floral tones, like ripe peaches and apricots. On palate wines are full-bodied, delicate, with plenty of character; dry, tasty, elegant with great balance and length. Godello is one of the native grapes in Northwestern Spain, and it was nearly fading during the last decades of last century, in the 1970’s and 1980’s. However the gape was newly found in the beginning of 2000, and have had a fresh start. It’s boost is giving way to one of the distinquished white grape varieties within sommeliers, first in Spain and then around. 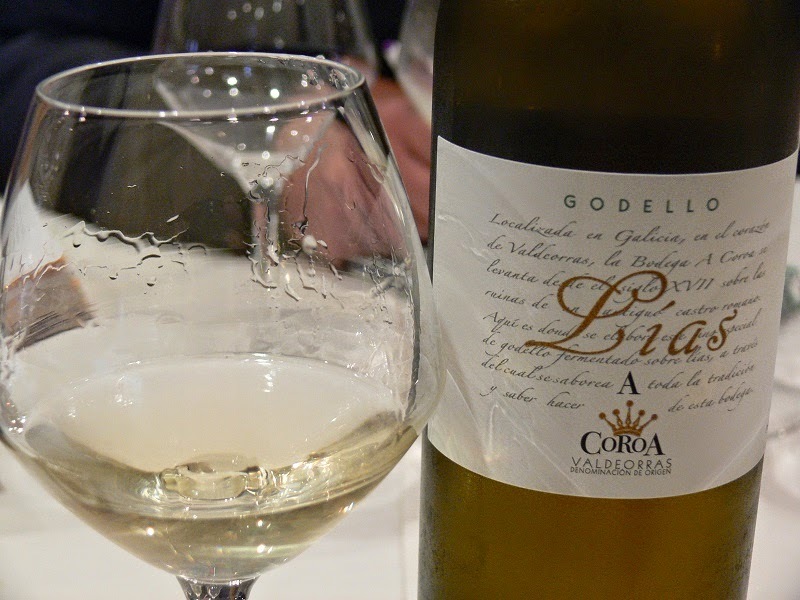 Godello is aromatic grape like Albariño, although its aromas have less floral nuances. There are obvious aromas of apple, peach and pineapple. Godello produces fine and well-structured wines that can age well and be fermented in oak, still having fresh touch. Red grape varieties in Galicia. Mencía is one of the present-days cult grapes in Spain. 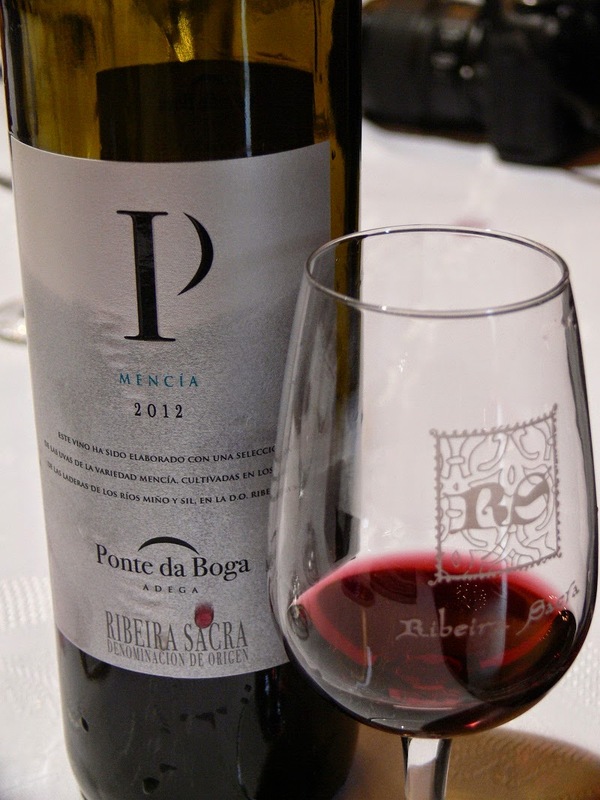 In the past traditional mencia wine were pale, light-bodied, simple and rustic, aimed for early consumption. New generation of young and talented winemakers changed the course of the Mencia. They want to produce to wine lovers authentic and more versatile wines, where they can taste the fruit of the grape and where the origin of the wine brings out the unique of the soil. 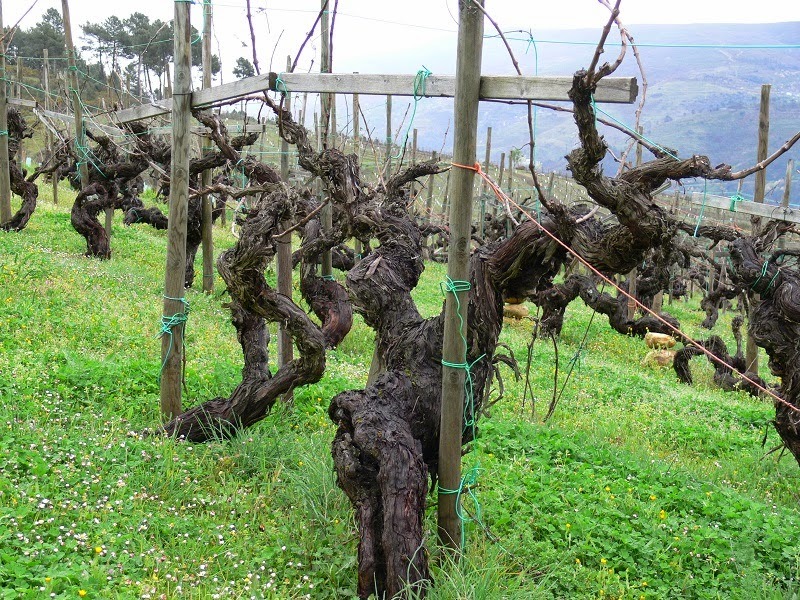 Old vines, growing on hillsides, makes it possible with proper management in vineyards that on the glass one can taste more quality and sense more fruity, more nuances and terroir. Mencia’s home base lays at its best in the province of Leon, where Bierzo’s soils suits particularly well for the vines. It grows very well also in different regions of Galicia, such as Valdeorras and Ribeira Sacra. Leo Martin Mencia. Spain, Kastilia-Leon, Biezo 2011. Red, medium-bodied, fruity notes, well-balanced, with subtile tannins, spicy and mocha taste. Castillo de Ulver. Spain, Bierzo. Menzia. Ruby red, fruity, medium-bodied, well-balanced, soft and fresh taste. La Liebre y la Tortuga. Spain, Rias Baixas 2012. Albarino. Greenish yellow color, citrus and apple aromas, dry, medium-bodied, crispy, refreshing taste. Go de Godello. Spain, Bierzo 2011. Yellow, fruity, dry, balanced, accidy, herbal and fruity taste. Moure Tradicion is a special wine with very limited production. 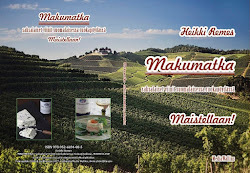 Strickly handmade wine with minimal mechanical-technological intervention. The variety of grapes can change every harvest, multivarietal blend possible, like Albarino&Godello. Bottles-decanter has unique and original Martin Berasatequi System.